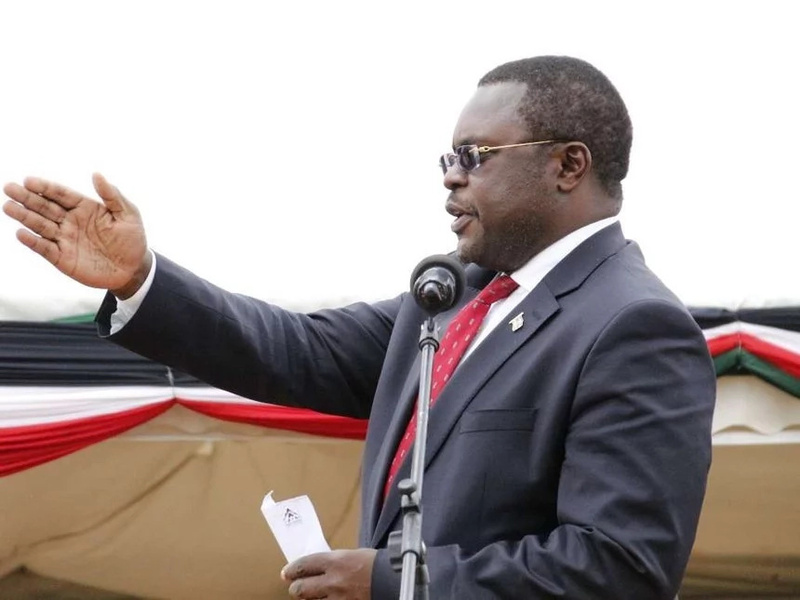 Reports making rounds on social media the better part of Tuesday and Wednesday indicated that Bungoma Governor Kenneth Lusaka had ditched the Jubilee Party. 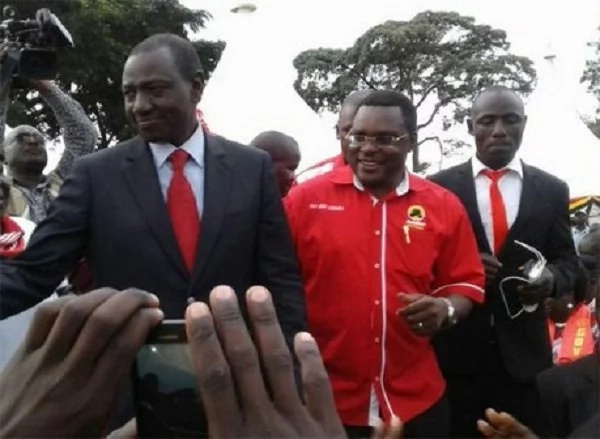 According to the reports, Lusaka had decided to abandon Jubilee after facing opposition in his own county. The governor has, however, moved to set the record straight as soon as he arrived from China on Wednesday. “I have just returned to the country from China and I’m surprised by reports indicating I’m planning to defect to the National Super Alliance (Nasa). 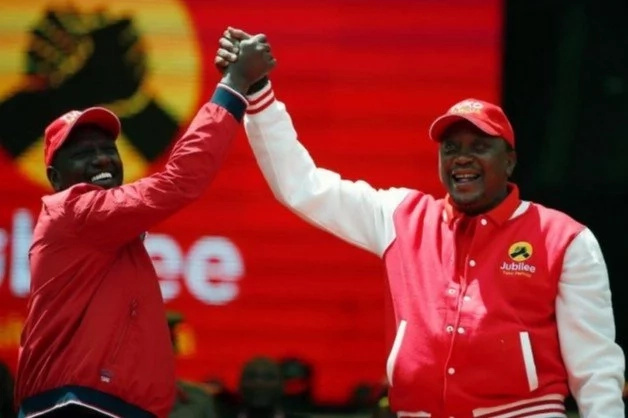 “Let those spreading the rumour know I made an informed decision to join Jubilee and I have no regrets about it,” Lusaka told the Nation. He was among 19 other Jubilee officials who had traveled to China to learn about the structures and manifesto of the Communist Party.